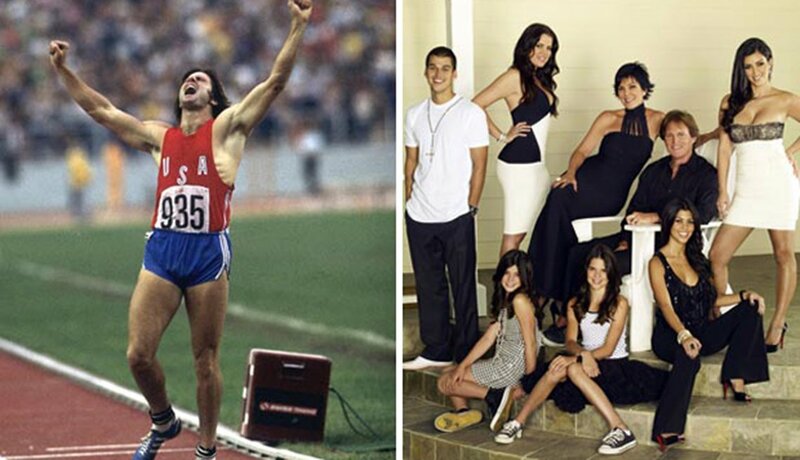 Our Favorite Olympians: Where Are They Now? En Español| The American long-distance runner is one of the most famous Olympians to never win a medal. 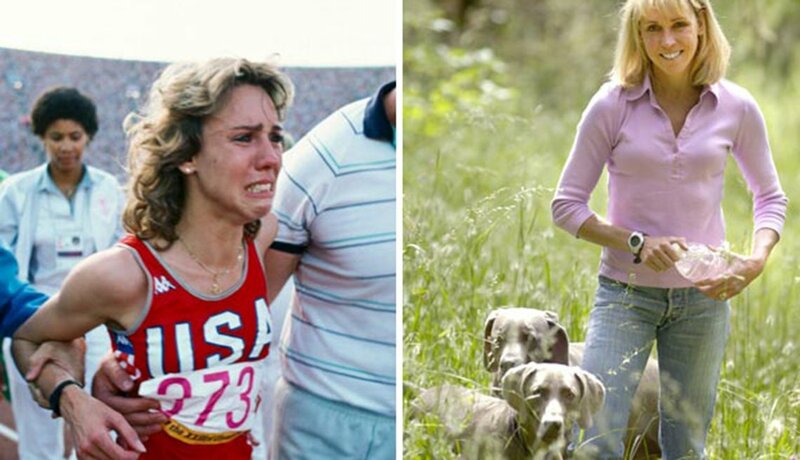 She was the favorite in the 3,000-meter race in the 1984 Los Angeles Games. But after a collision with Zola Budd, Decker was carried off the track by her future husband, British discus thrower Richard Slaney. The couple now lives in Eugene, Ore., where they tend to their 55-acre ranch. The American won three gold medals, one silver and two bronze in the seven-event heptathlon and long jump from 1984 to 1996. She still holds the world record in the heptathlon. 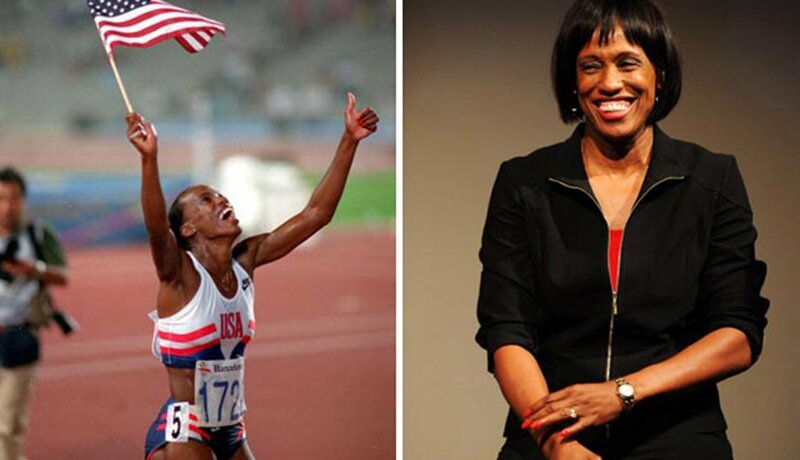 Today, she runs the Jackie Joyner-Kersee Foundation, which helps youth, adults and families improve their quality of life, particularly in her hometown of East St. Louis, Ill. She is cofounder of Athletes for Hope, which helps professional athletes and others get involved in charitable causes. 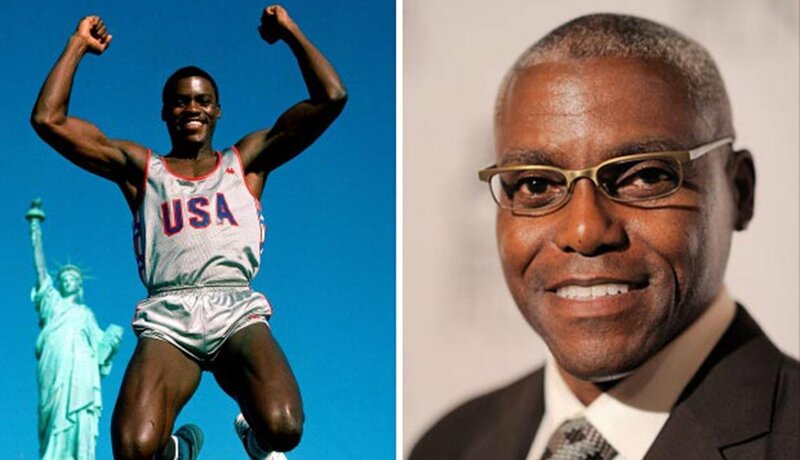 A track and field superstar from 1979 to 1997, "King Carl" Lewis won 10 Olympic medals — nine of them gold — and was named "Olympian of the Century" by Sports Illustrated magazine. He later became an actor and in 2011 briefly contemplated running as a Democrat for a seat in the New Jersey Senate. 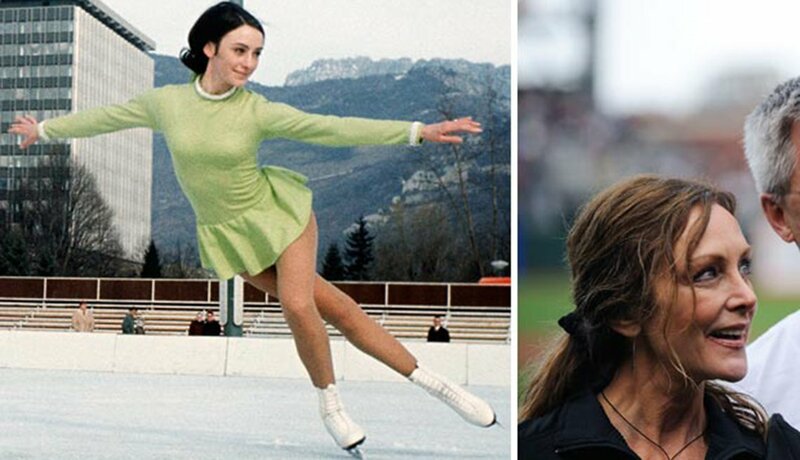 Perhaps the most famous American figure skater ever, Peggy Fleming won five U.S. titles, three world titles and the only gold medal won by the United States in the 1968 Olympics in Grenoble, France. She has been a television commentator on figure skating for more than 20 years and is a breast cancer survivor and activist. 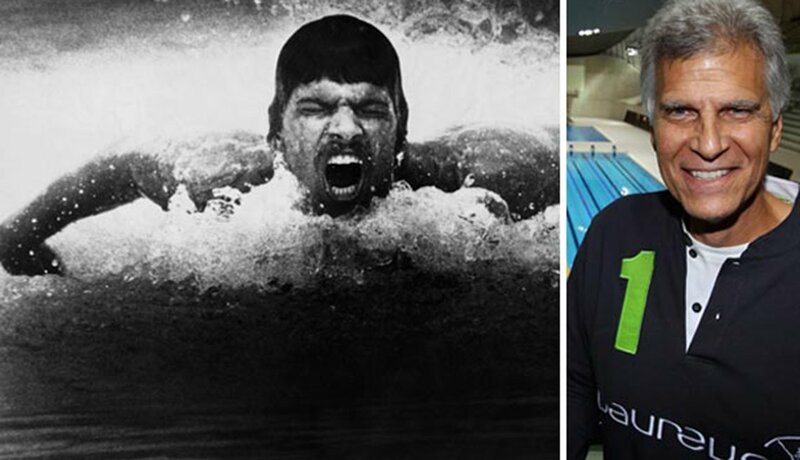 The American swimmer achieved legendary status when he won seven Olympic gold medals in the swimming pool in Munich in 1972 — a single Games record that stood until Michael Phelps won eight in Beijing in 2008. In 1999, ESPN ranked him 33rd on its list of the 20th century’s 50 greatest athletes. Spitz is now a motivational speaker. 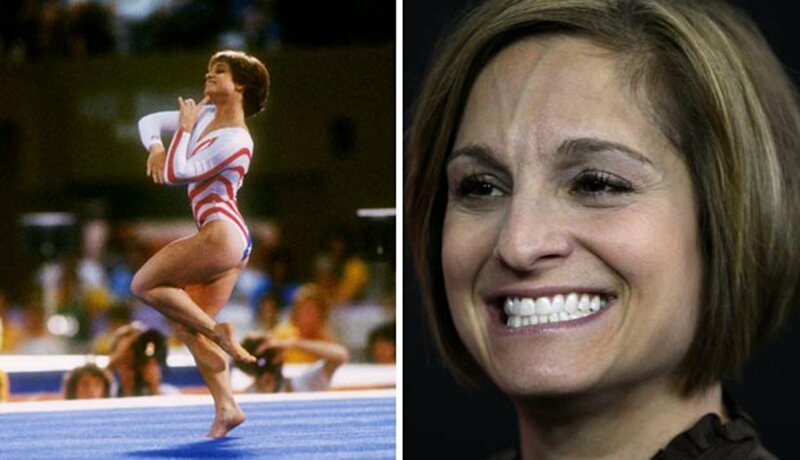 With her sparkling smile and pixie haircut, Mary Lou Retton became America’s sweetheart when she vaulted to the all-around gold medal in gymnastics at the Los Angeles Summer Olympics in 1984. Now she’s a mom to four daughters and a popular draw on the speakers circuit. Last year, she was honored for her charitable work on behalf of the Children’s Miracle Network. Her silver medal for figure skating in 1994 was a sweet victory — in large part because just six weeks earlier she was clubbed in the knee in an assault masterminded by the ex-husband of Tonya Harding, one of her rivals. A married mother of four, her name was in the news again two years ago when her father died after a violent struggle with Kerrigan's brother, who was found guilty of assault and battery. 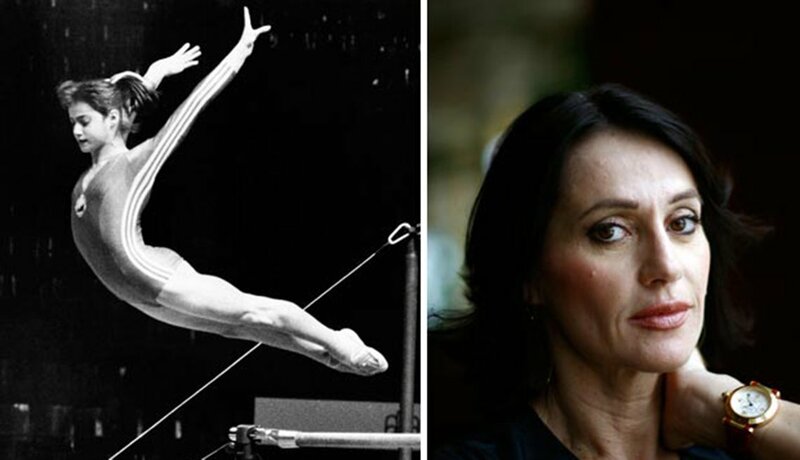 The Romanian star, the first female gymnast to score a perfect 10, is the winner of five gold Olympic medals, three snagged at age 14 during her 1976 debut in Montreal. Today, the author/activist works with several charitable organizations and recently served as a torchbearer for the 2012 Summer Olympics. 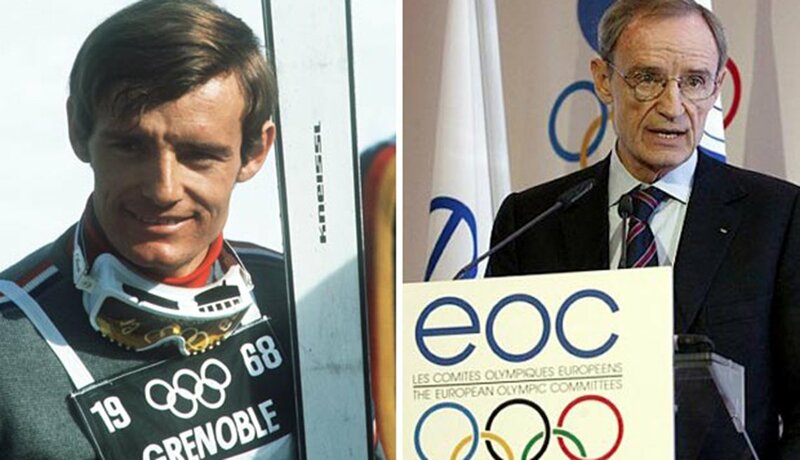 In the mid to late 1960s, the Frenchman Jean-Claude Killy dominated the world of alpine skiing, sweeping all three divisions – downhill, slalom and giant slalom — at the 1968 Olympic Winter Games in Grenoble, France. Killy served as copresident of the 1992 Winter Olympics and has been a member of the International Olympic Committee since 1995. 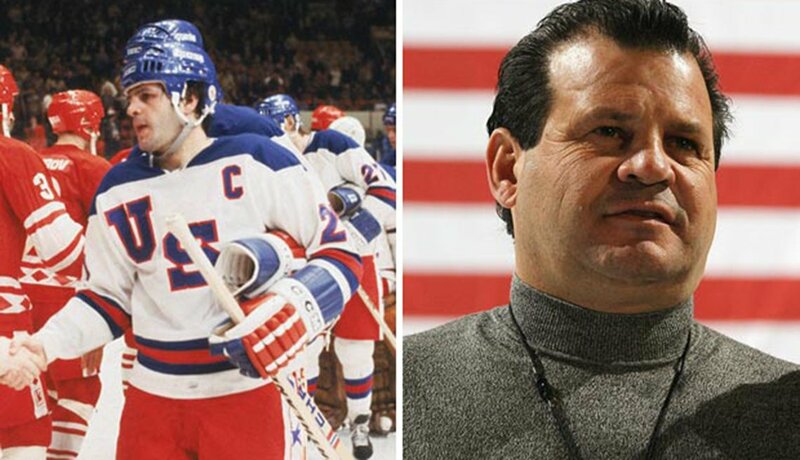 The American ice hockey legend led the U.S. team to a gold-winning victory, defeating the Soviet Union at the 1980 Winter Olympics at Lake Placid, N.Y. The moment inspired the Disney film Miracle on Ice. The Hall of Famer currently works at Boston University, his alma mater, as director of athletic development and does charity work and motivational speaking. The track star won the gold medal for the decathlon in the 1976 Montreal Summer Olympics. The fame that ensued led to a career in television: Within a few years, he starred in several made-for-TV movies and later landed a role in the series CHiPs. More recently, he's been on Keeping Up with the Kardashians as the stepfather to the Kardashian siblings: Kourtney, Kim, Khloe and Rob. The American diver drew lots of attention when he won gold medals in the 1984 and 1988 Olympics. But he attracted even wider fame in 1995 when he spoke on the Oprah Winfrey Showabout being gay, becoming one of the most prominent openly gay athletes. He also wrote a best-selling autobiography, Breaking the Surface, which was later made into a television documentary. 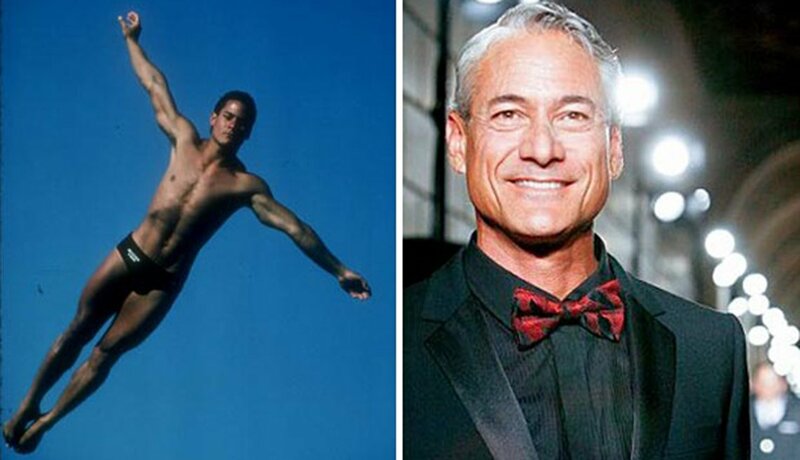 Over the years, Louganis, who also was diagnosed with HIV/AIDs, has been a staunch defender of and spokesperson for LGBT rights.